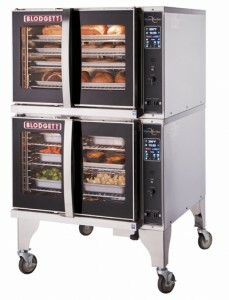 When something needs heated quickly and efficiently, there is no better value than a commercial grade microwave oven. 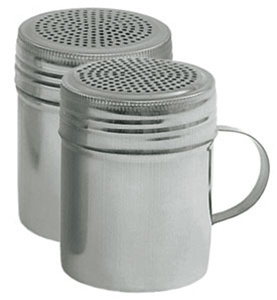 Here is a pair of popular models perfect for peak performance in any kitchen. 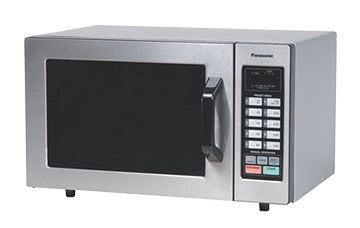 The Panasonic Microwave Oven NE-1054F 1000-Watt with Digital Controls features 10 programmable memory pads with braille touch controls, too. 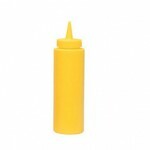 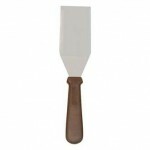 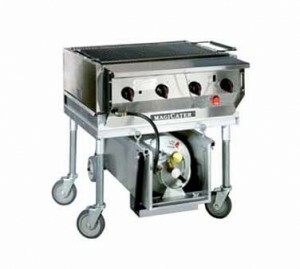 This model is ideal for light operations such as coffee shops or diners. 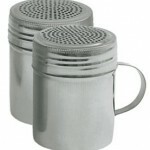 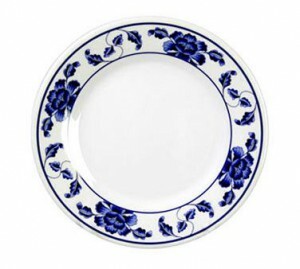 It can help you heat and serve smaller items easily. 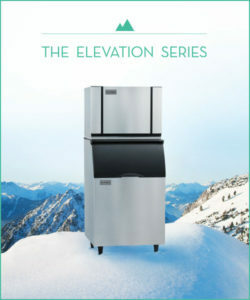 There are six power levels, which enable you to heat up a variety of items, and the unit features 2-3 stage cooking. 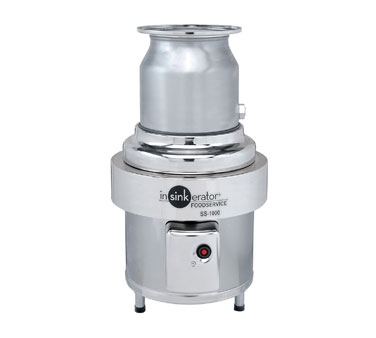 The durable stainless steel door can stand up to everyday use, and makes the unit easy to clean. 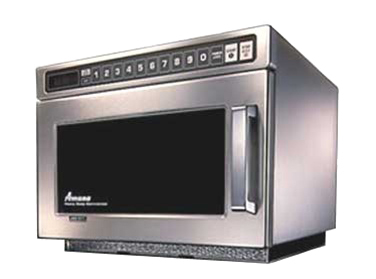 For a top-of-the-line microwave oven, look no further than the Amana HDC-182. 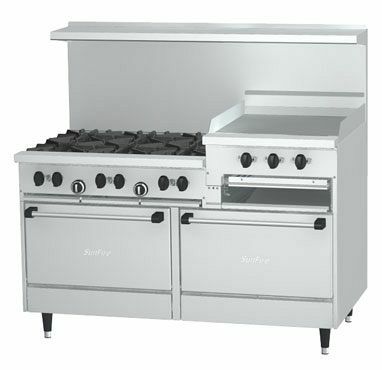 The 1,800 watts of heating power makes this ideal for consistent and quick results for anything needed. 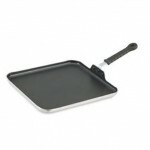 The 0.6 cubic foot capacity easily accommodates a standard half-pan. 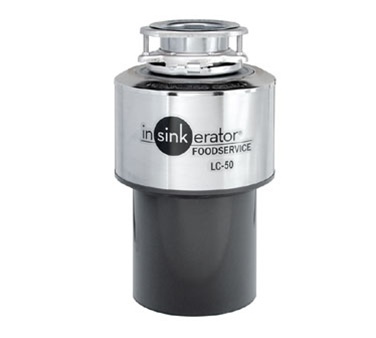 This unit has 11 power levels for delicious results in frozen or fresh foods, and durable construction for years of commercial food service usage. 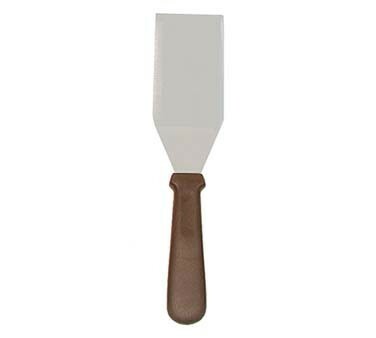 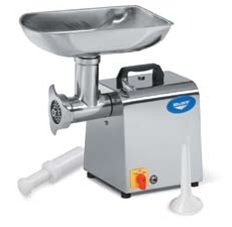 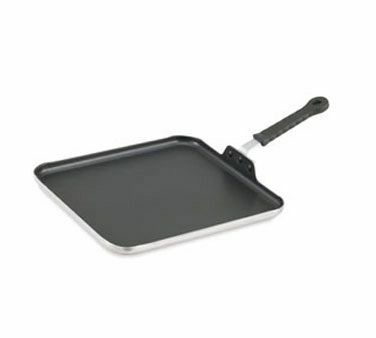 This model also features a unique method of energy distribution for superior even-heating that doesn’t leave foods wilted or rubbery along with and a multiple quantity pad that helps calculate the proper cook times for multiple portions. 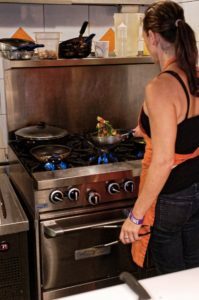 Our wide selection of microwaves ranges from 1,000 watts up to 3,000 watts and provide you with just the right amount of cooking power. Lower levels are great for defrosting or a quick warm up, while higher wattages provide powerful heating energy that can warm even frozen items quickly. 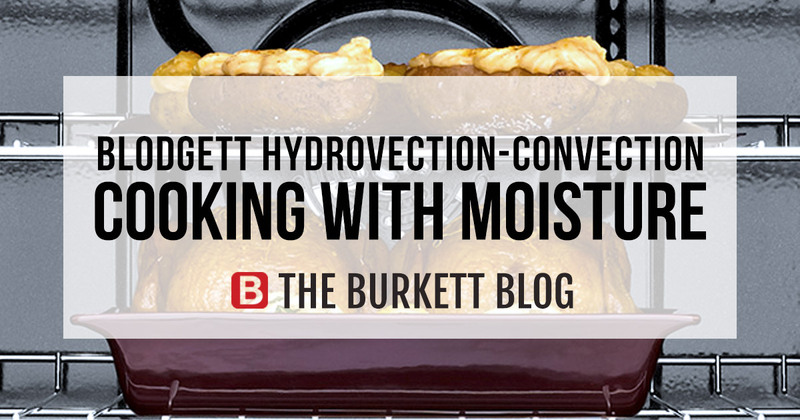 The precision controls on many models help ensure that foods are cooked for the right amount of time, and to exact specifications with settings that are customizable on digital models. 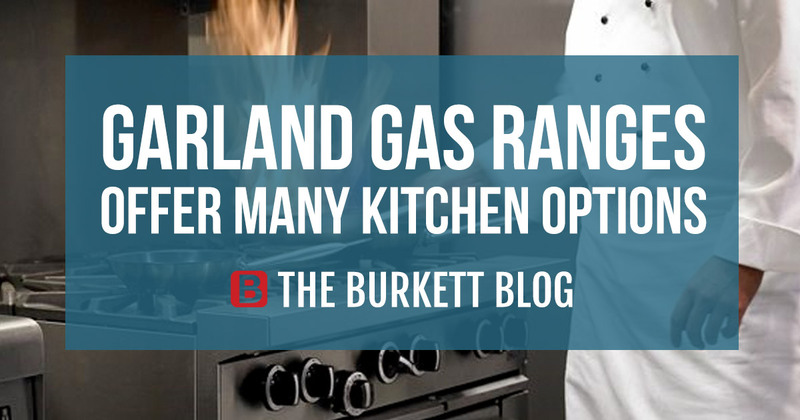 With brands like Amana, Panasonic, and Vollrath, you can’t go wrong. 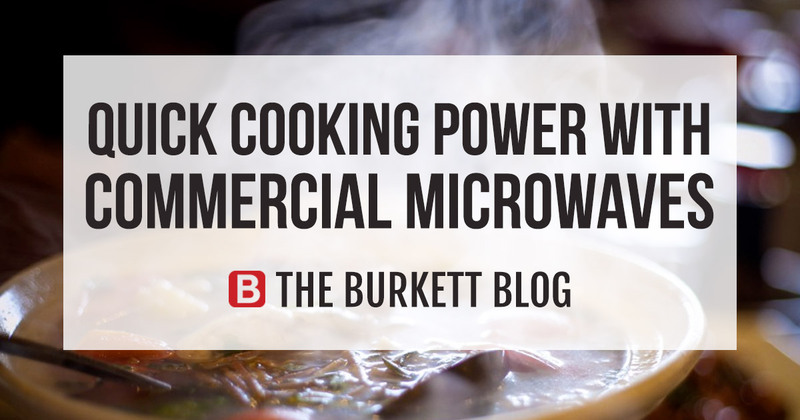 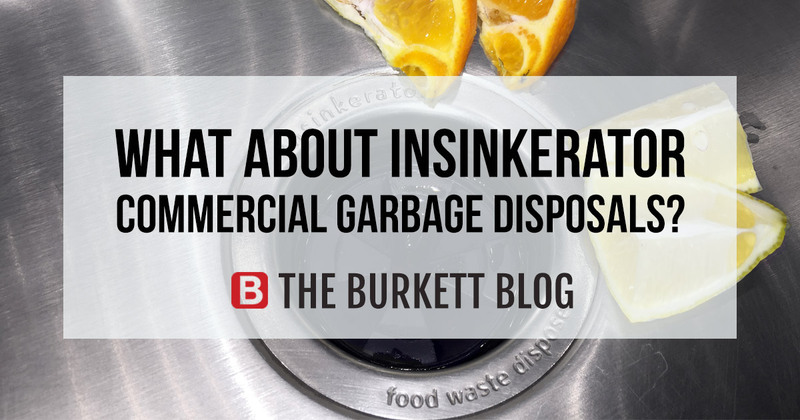 Visit the Burkett website for the full line of commercial microwaves, and find one to fit your needs.